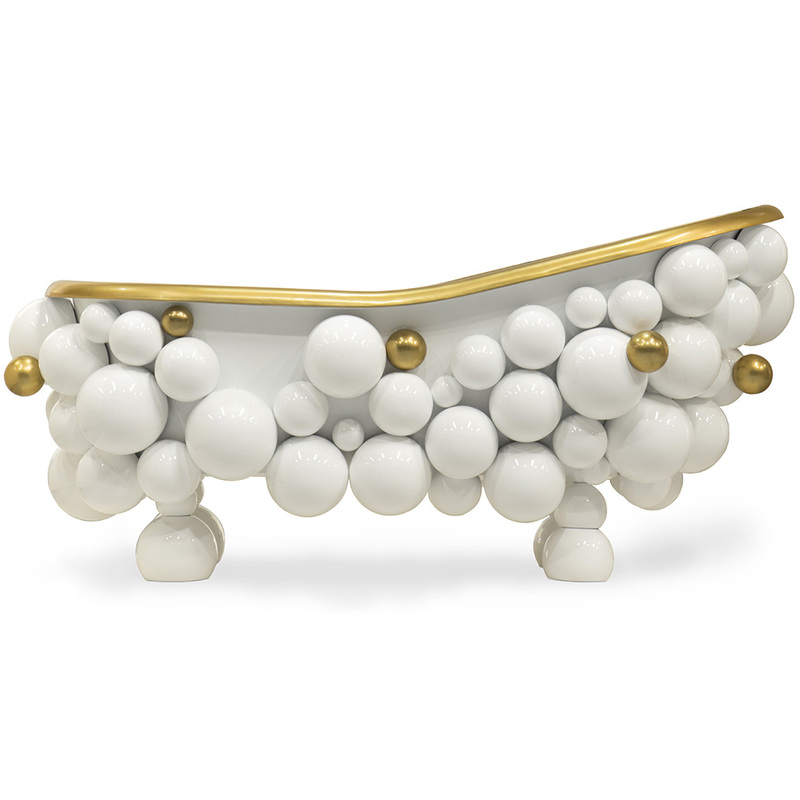 A bathtub is where we spend our personal time relaxing. Introducing to you our most innovative and luxurious Newton bathtub which is designed to add a contemporary touch to your home. 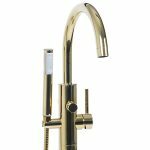 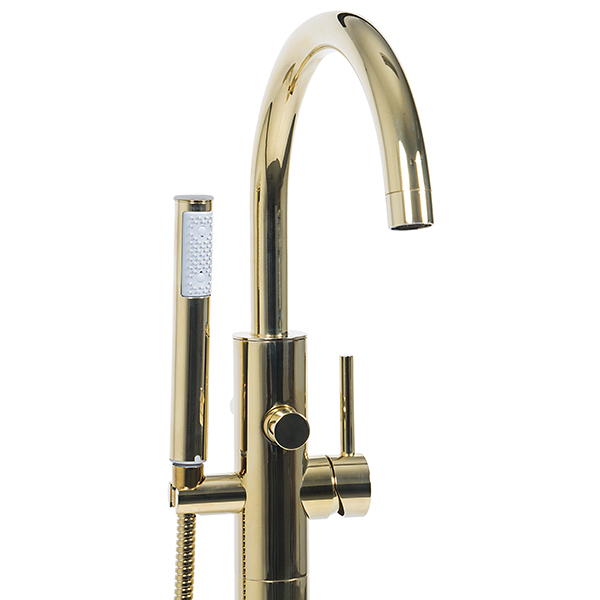 The Newton range of bathroom accessories are completely limited edition with its unique design. 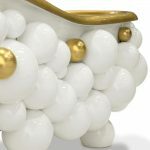 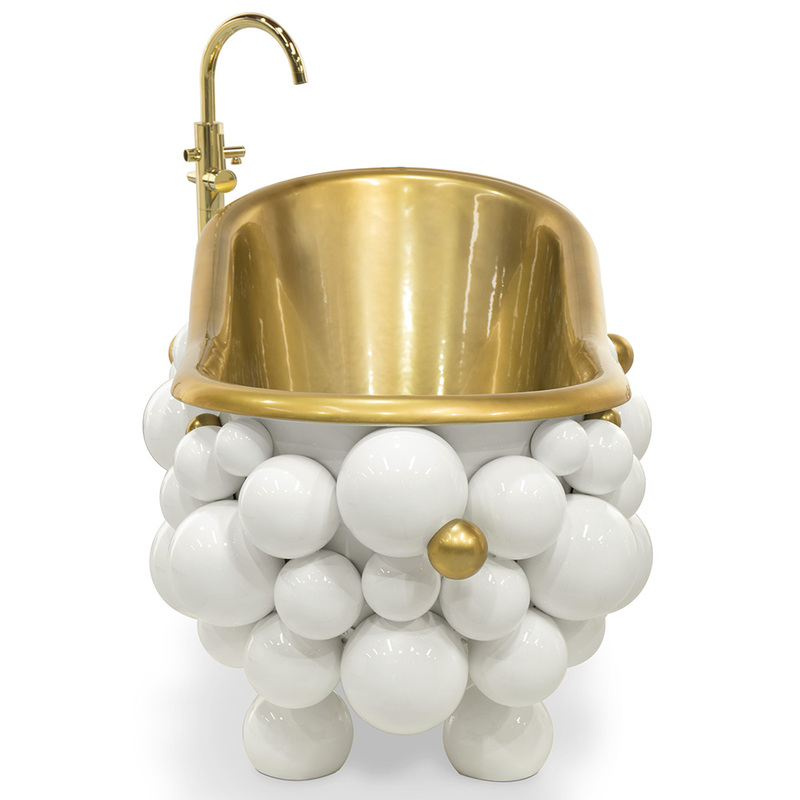 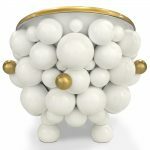 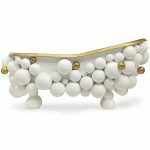 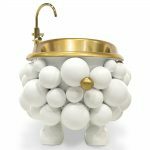 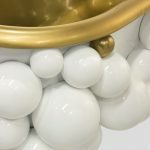 Made from solid brass spheres in a stunning white lacquered finish with a rich high gloss varnish. 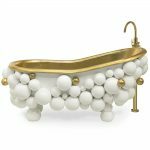 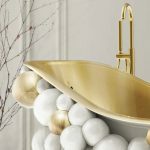 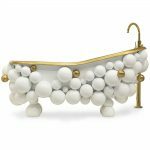 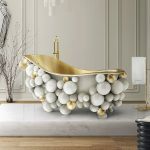 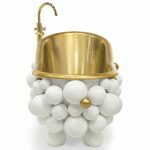 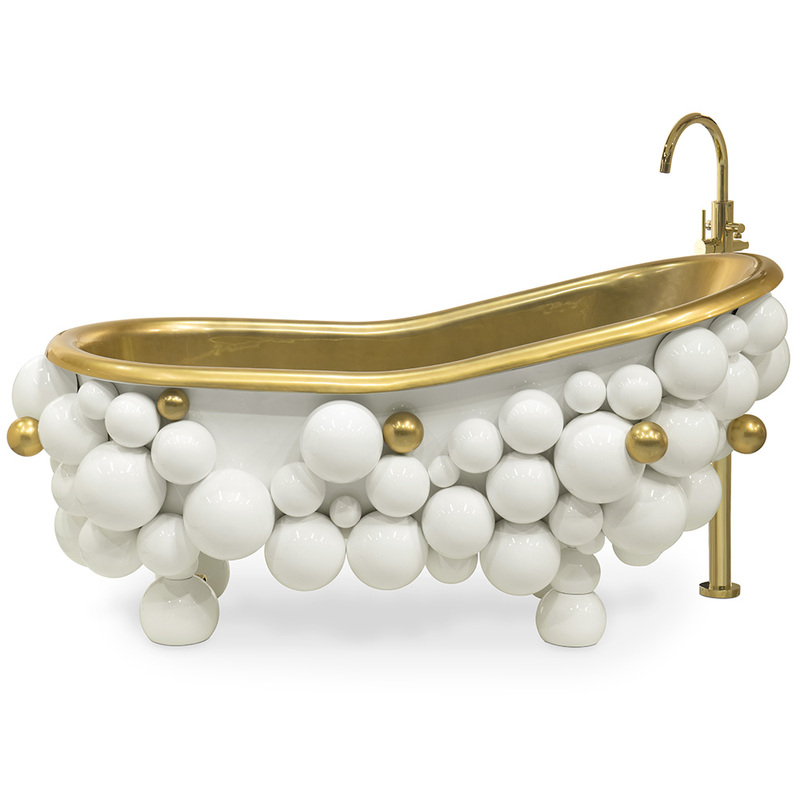 To add a further designer touch to this modern bathtub, there are also some gold plated spheres which is one of the most eye catching features of this item. 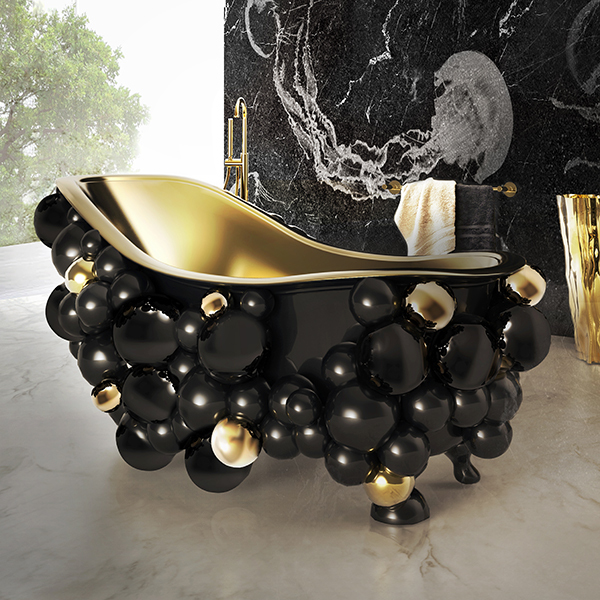 This exclusive bathtub is also available in a stunning black colour. The Newton bathroom furniture range doesn’t just stop with a gorgeous bathtub. 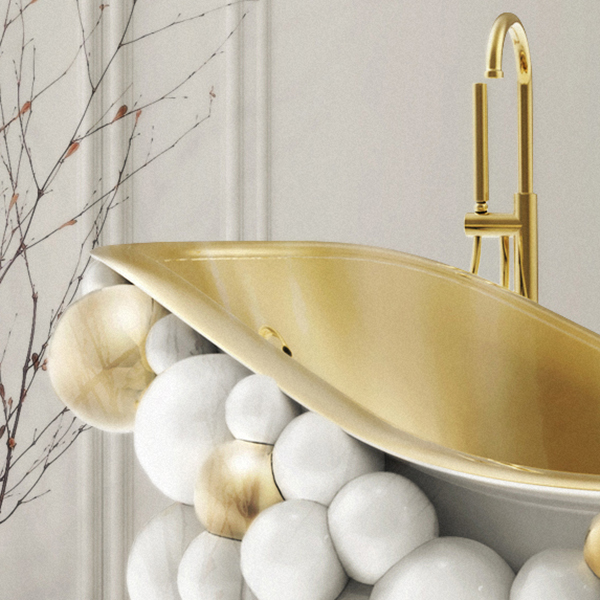 This range also offers wash basins to match. 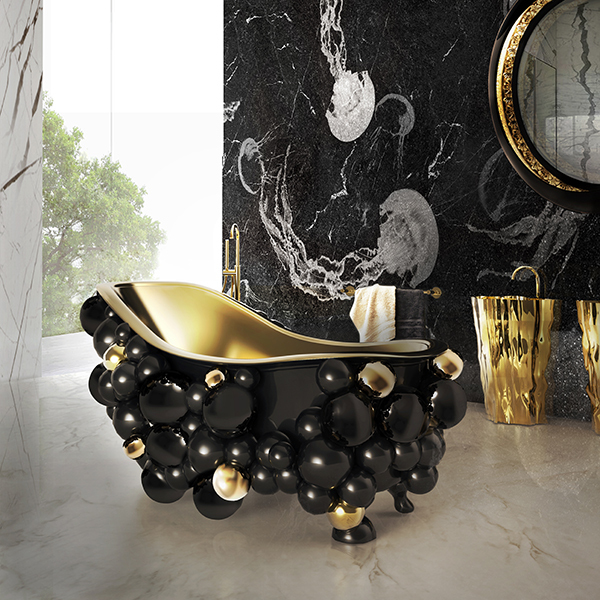 A true masterpiece designed to give you a magical bathing experience and make you feel like royalty. 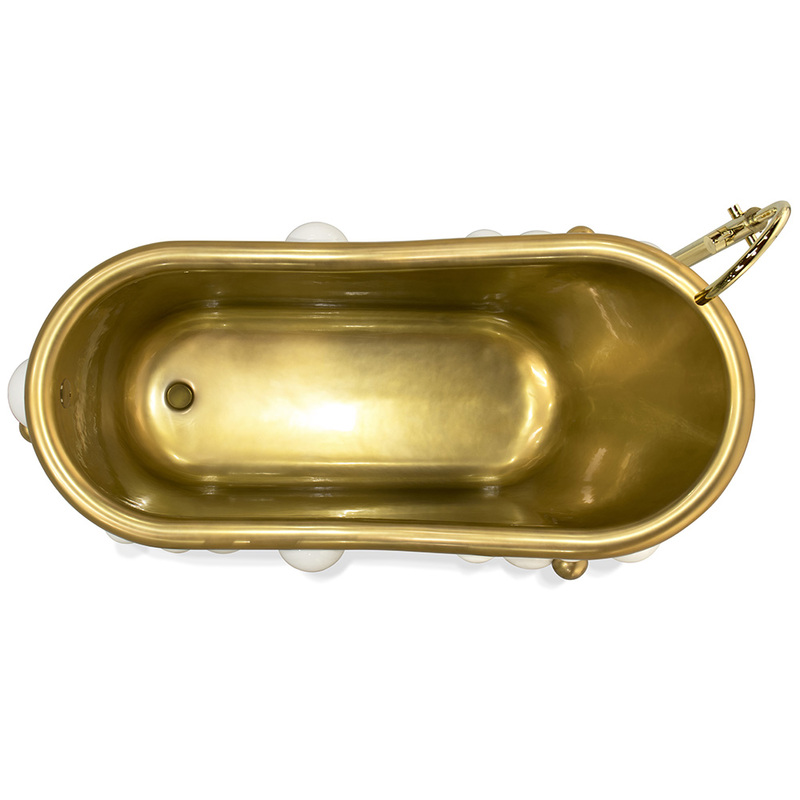 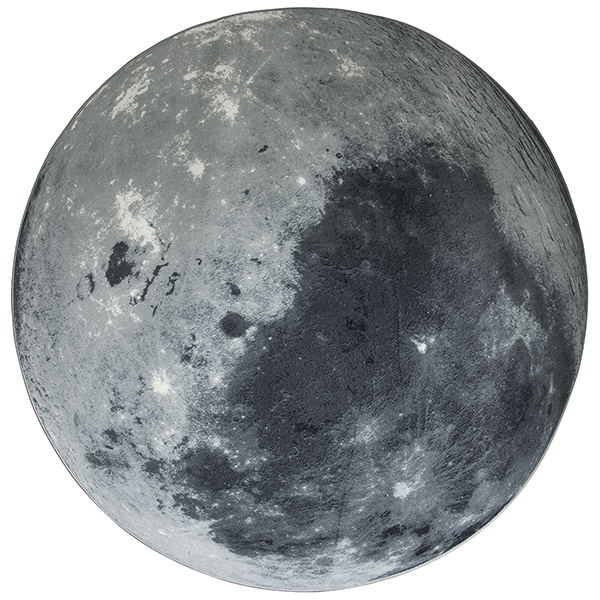 We understand our customers needs and requirements thoroughly and always facilitate. This is why we work very closely with our designers and ensure that our customers are completely satisfied with their purchase. 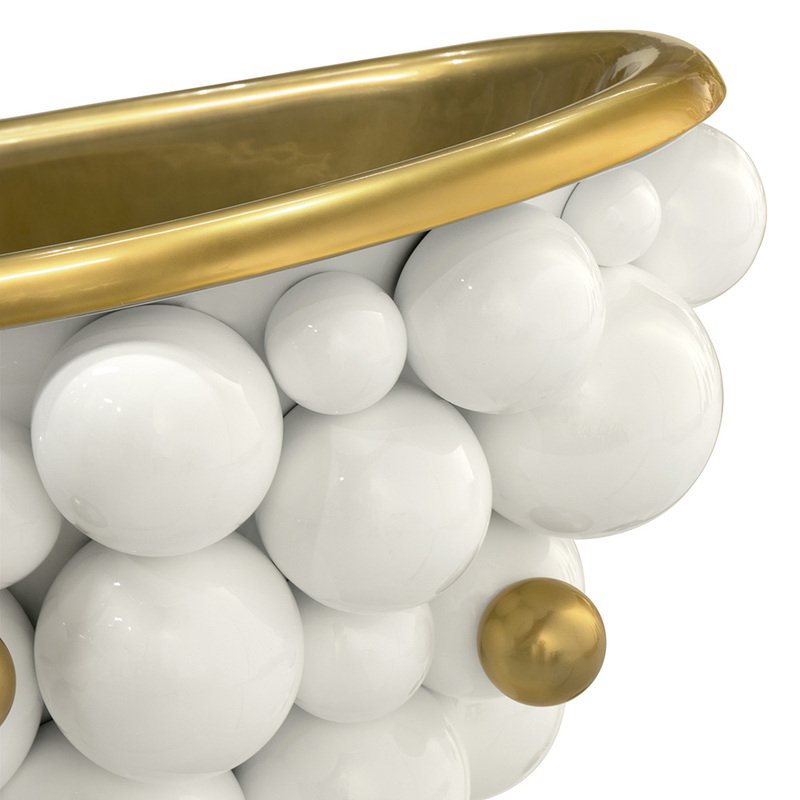 We are also able to offer you the option to customize this item. 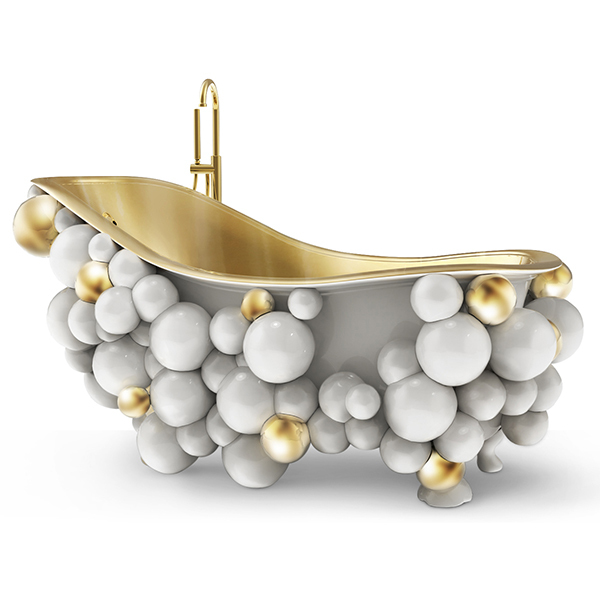 You can order your bespoke luxury bathtub in your own choice of colours and finishes. 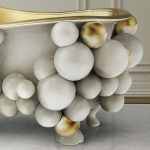 It doesn’t just stop there. 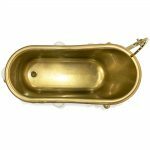 We can even alter the sizes for you. 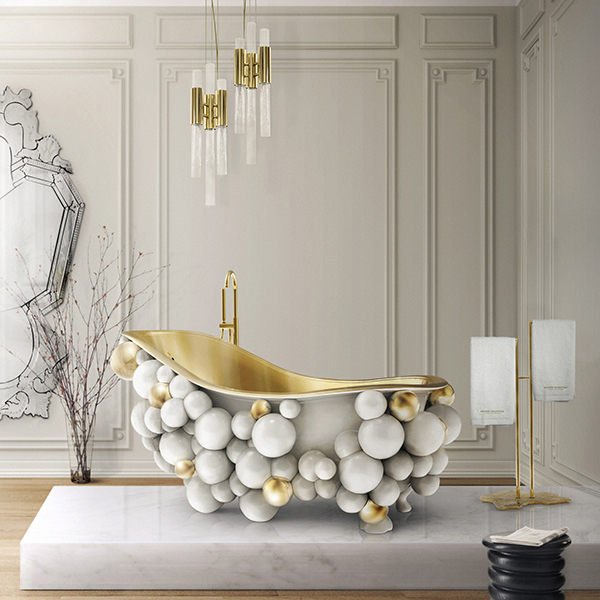 Treat yourself to ultimate luxury by contacting us on +441214004040 and speak with one of our sales executives.